Maximize your paid social budget when you test multiple creatives. Naytev will automatically shift spend toward the best messages. Tests work with daily or lifetime budgets. Manually or automatically boost high-impact posts. With customizable thresholds for absolute or relative performance, Naytev can accommodate any workflow. Whether you're boosting top content on a case by case basis, or applying spend intelligently across your entire content portfolio, we've got you covered. Naytev makes it effortless understand your paid social ROI. 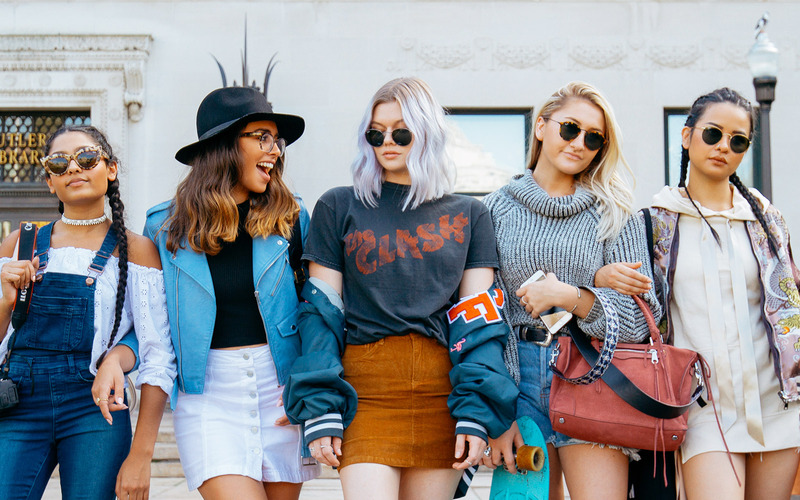 Clique Brands uses Naytev's paid amplification to reduce costs when promoting content. 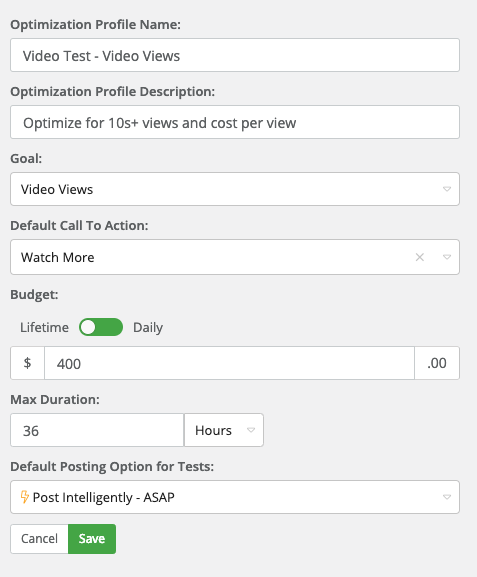 Automatically apply budget, take action on campaigns, or notify your team when important performance thresholds are crossed. Naytev's unique Optimization Profiles let you create recipes for frequently used groups of promotion settings. Save time by quickly creating Boosts or A/B testing campaigns in seconds using your pre-sets. You can even tweak settings on the fly if you need to override any of your common settings. Create as many pre-sets as you like to cover all your common promotion scenarios. Our unparalleled testing engine is the core of Naytev. It's the fastest way to run and manage sophisticated social tests at scale. Manage complex social schedules across multiple social handles, time zones, and networks.